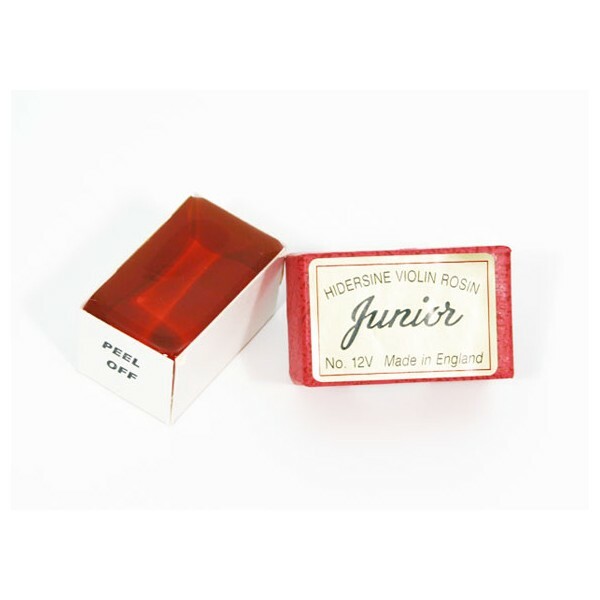 Violin Rosin presented in a handy box ideal for the student or frequent traveller. Made in England. Small Size (10grams). Amber Colour. Based upon the original rosin recipes from Dr F Hider, Hidersine rosin uses a careful blend of waxes and timber resins to create a rosin that is easily keyed and kind to the bow.